Quotes on social media. Videos to illustrate his life. A very modern way to pay tribute. 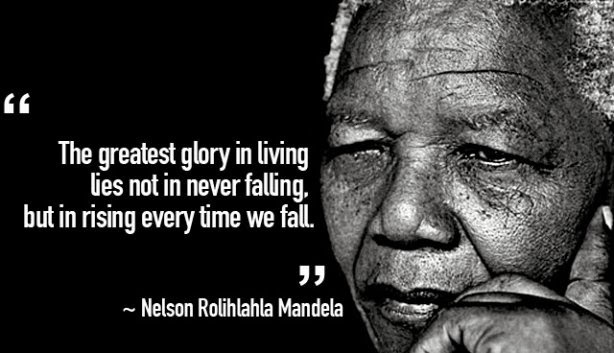 "For 27 years Nelson Mandela was imprisoned for his belief in a free and just society. When he was released in 1990 - he led the charge for a multi-racial democracy and a country where the freedoms of one are the freedoms of all. He became South Africa's first black president and a world leader in peace and social change.